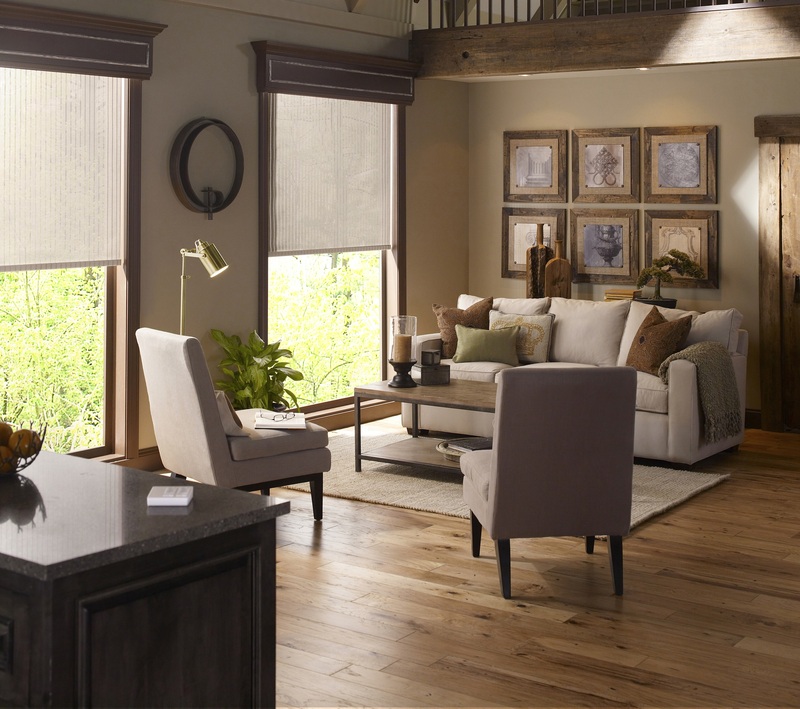 What Are the Biggest Benefits of Installing Motorized Shades? Are you looking for a simple, subtle way to upgrade the technology in your home? We’re not talking about a 65” 4K TV or a refrigerator with Wi-fi built in. Why not start with something you’re sure to use every day? A part of your home that is as stylish as it is practical. We’re talking about motorized shades. 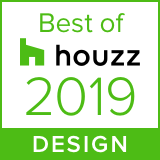 With a large variety of wired, wireless and battery-operated color and design options from Lutron and Q Motion, it’s easy to find the perfect fit for your Wayzata, Minnesota home. While they serve important purpose, shades are ultimately there to protect your privacy. We know you’ll take every precaution to protect your family members and valuables by making sure no one can look into your home. Motorized shades can help in this regard in a variety of ways. You can install shades or drapes anywhere without worrying about them being inaccessible or hard to manage. You can set up schedules to ensure all shades close by a particular time every night. Use your new shades in a ‘vacation' scene when you're away. In this scene, shades open and close according to your usual routine, so your home never seems uninhabited. Aren’t you tired of having to find the perfect push and pull on a cord to get shades to go up or down? This can be resolved with motorized shades. Close and open shades at the press a button. Let your system know your favorite settings when reading or watching a movie then pull them up easily at a later time. The benefits of a smart shading system are especially important for vulnerable family members. The cords associated with many shades can be safety hazards for children and pets. Some models may be too high-up for younger family members to access. Elderly members of your family can also benefit. Arthritis may make it difficult to manage the cords and sticks associated with traditional control, and walking to individual windows to close shades can be taxing. As much as shades serve a practical purpose, they’re just as important when it comes to your interior décor. They keep your home from looking barren by adding texture and color to every room. Motorized shades expand the choices you have. Don't settle for a model you don't love simply because it's more practical than other options. Everything's practical with remote control! As mentioned earlier, you can expand fixtures to every corner of your home, however inaccessible it may seem. Worried some art or furniture would face damage if placed too close to a window? This is where solar shades come into play. Specifically designed to block out the sun, these are available in a variety of color options to fit your distinct décor. They can be remote controlled or linked to photo sensors, so they know to close as soon as the sun is out. Don’t let your shades become an afterthought. Schedule an appointment with Lelch Audio Video to see how they can enhance the style and functionality of your space.